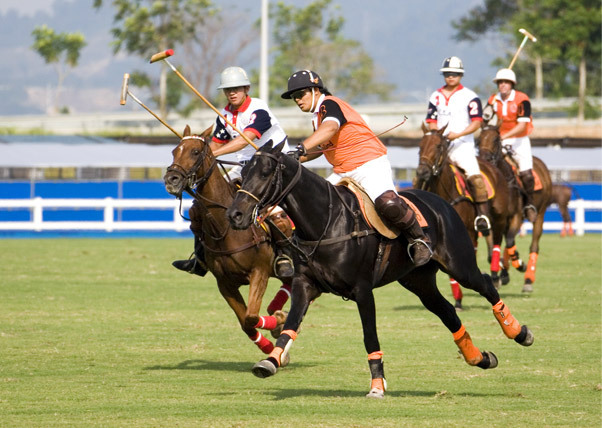 Our sporting events are hugely popular and raise a lot of money for the Maria Falco Trust. We make sure our kind and generous supporters have a great time. Many appreciate the opportunity to get to know other people whose lives have been touched by breast cancer and share their stories. Every year, we host a golf day. 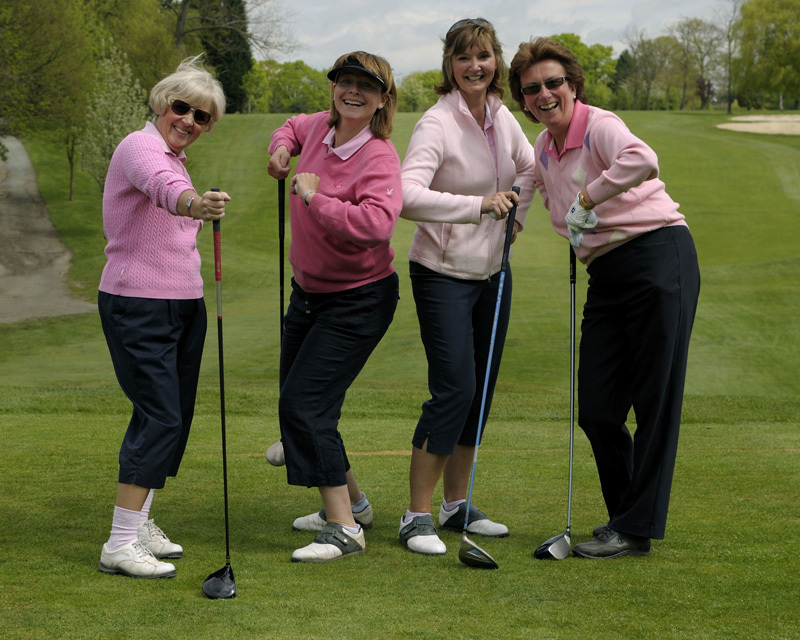 We have around 80 golfers making up 20 teams at Chigwell Golf Club. The day begins with breakfast on arrival. 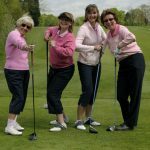 Once the golfers have played their 18 holes, they are joined by additional guests for a buffet dinner, speeches and prizes and one of our legendary raffles. Previous raffle prizes generously donated included vintage champagne, luxury toiletries and a games console. As well as our own events, we often participate in events organised by the Princess Alexandra Hospital charitable trust. 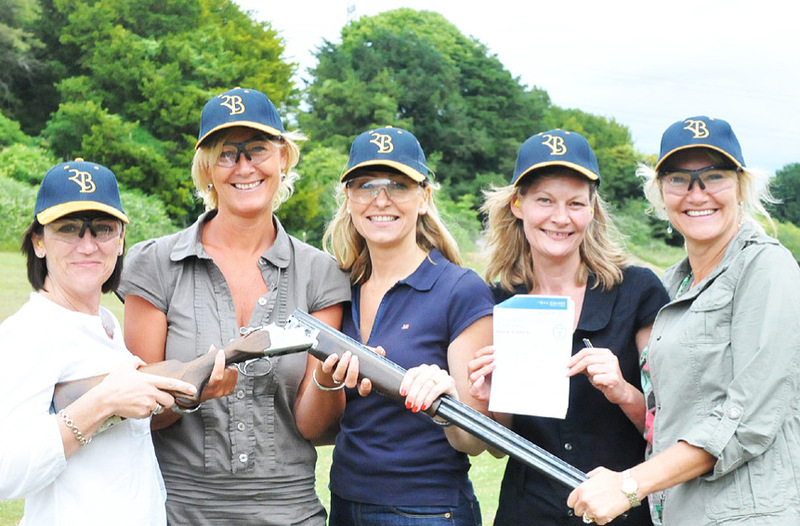 One such event was a Clay Pigeon Shoot at the Royal Berkshire Shooting School. All guests enjoyed breakfast at the club, followed by an introduction by our hosts. Three and a half hours of shooting helped everyone work up an appetite for a champagne reception and for a delicious three course lunch. After lunch, the shooting club hosted a magnificent charity auction including exclusive lots like a box at the Royal Albert Hall and a trip to Dubai. After the auction, prizes were awarded for the day’s shooting. Another event organised by the Princess Alexandra Hospital charitable trust was a polo day at Silver Leys Polo Club. 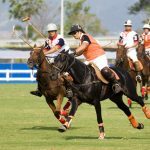 Guests enjoyed the amazing spectacle of a professional polo match, while taking advantage of the licenced bar. Other highlights were a champagne reception and three course dinner followed by another exciting charity auction. If you would like to be the first to know about future sporting events, sign up to our newsletter. We try to provide something for everyone and we’re sure we’ll have something that will delight you.